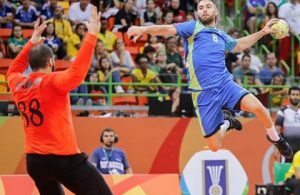 Home / Posts tagged "Blaz Janc"
All posts tagged "Blaz Janc"
VIDEO: Karabatic – victim or punisher? 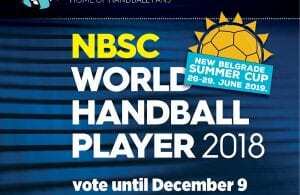 World Handball right wing 2017? 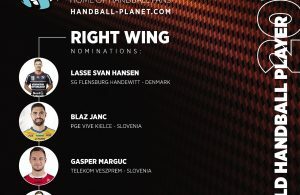 Slovenia ready for France (20.45), Blaz Janc: Why we couldn’t win? 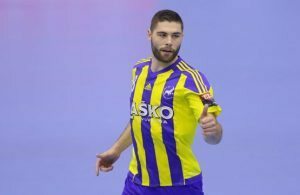 Blaž Janc: I would like to stay in Celje untill the end of my career! 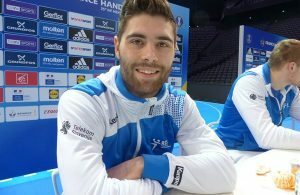 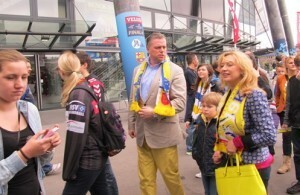 Blaz Janc to replace Tobbias Reichmann in Kielce?